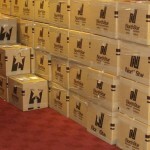 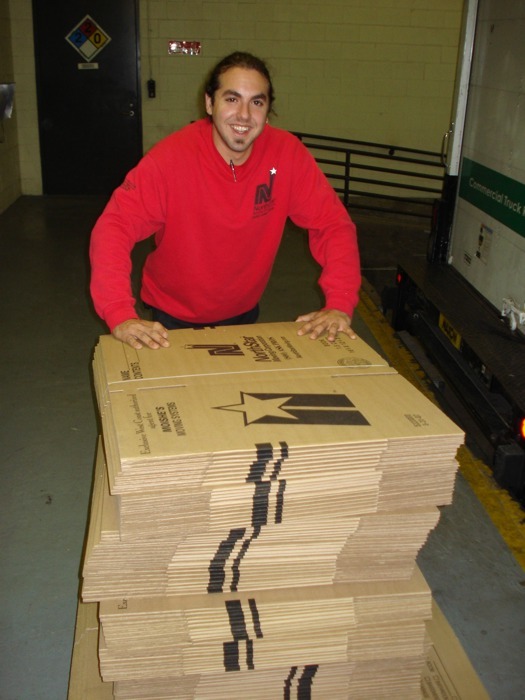 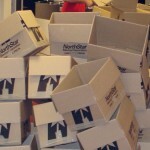 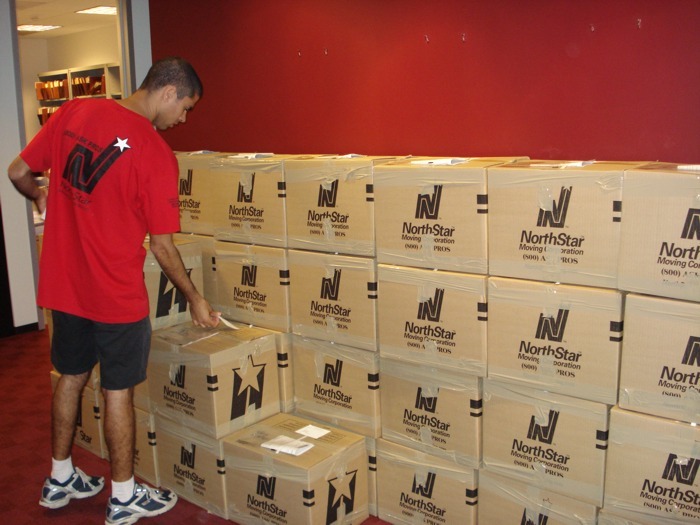 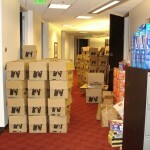 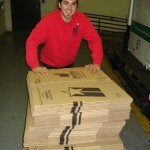 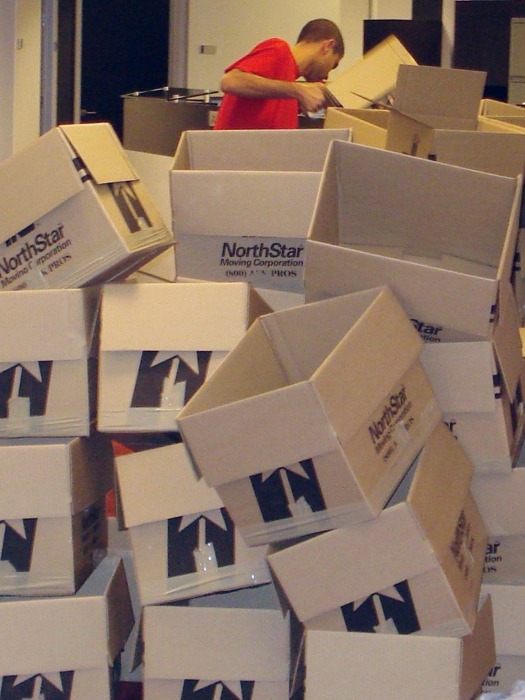 For the past few years, NorthStar Moving Corporation has partnered with Angels Baseball and Snell & Wilmer L.L.P. 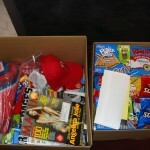 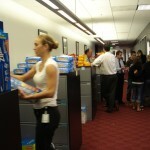 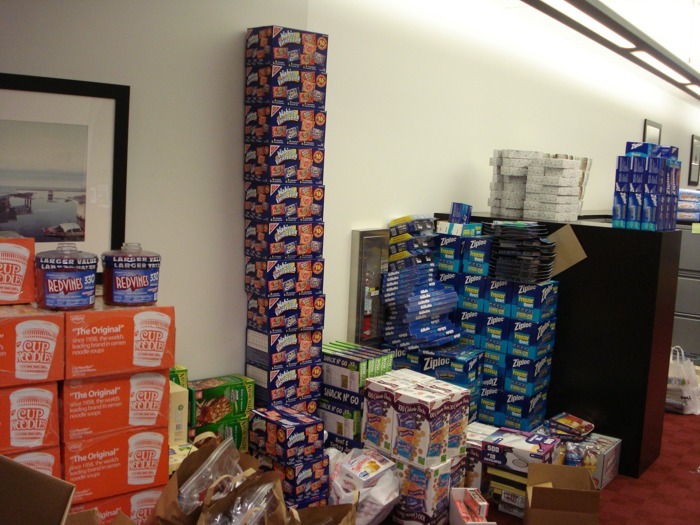 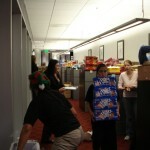 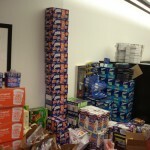 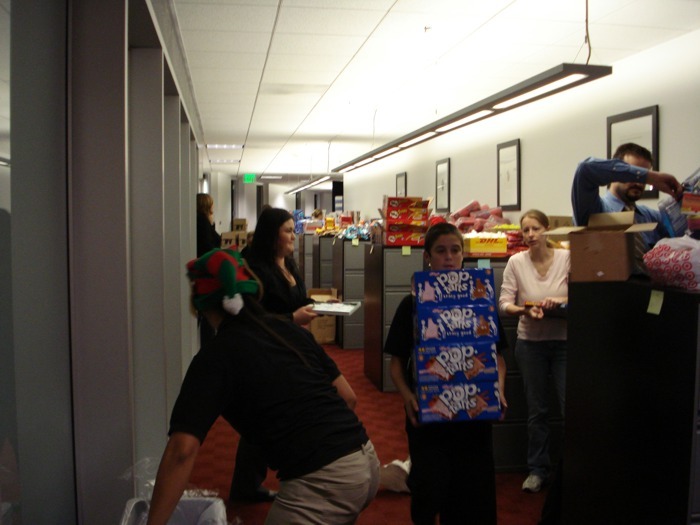 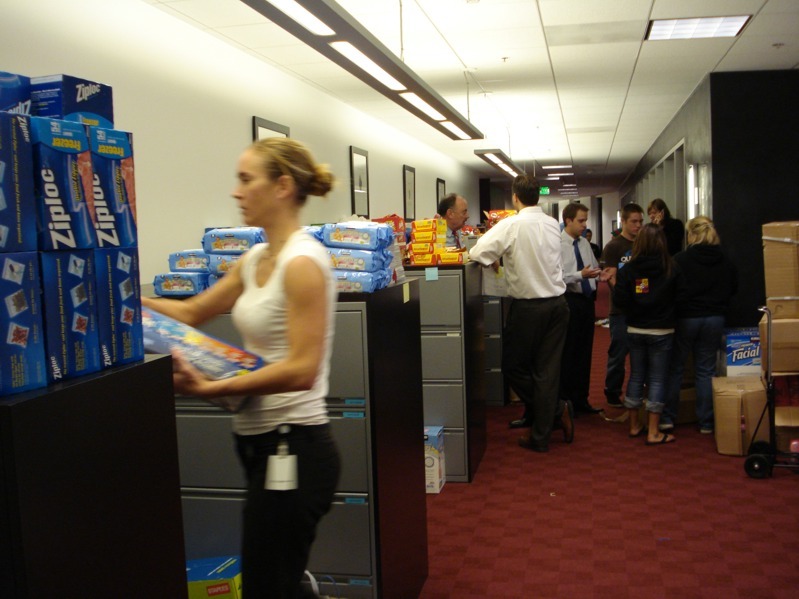 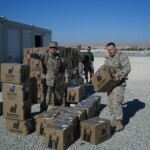 for an annual holiday care package drive for the U.S. troops serving in Iraq and Afghanistan. 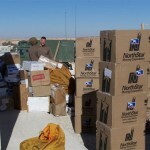 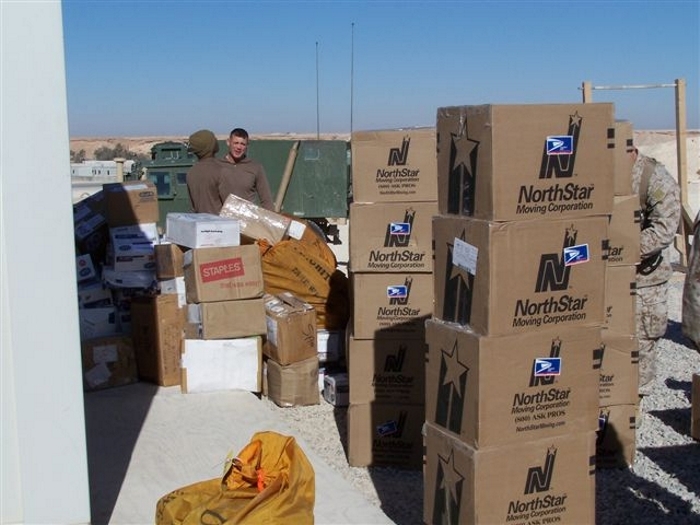 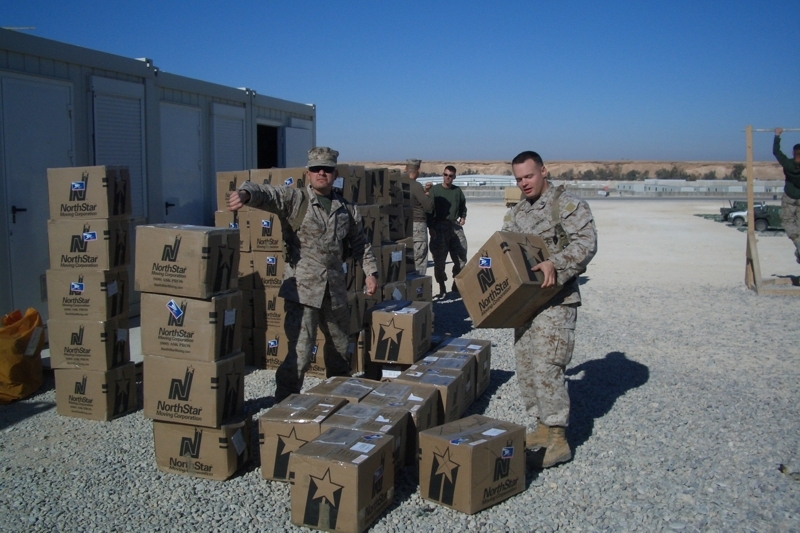 The care packages made their way overseas; many were sent to Army Hospital COB Speicher in Iraq, about 100 miles northwest of Baghdad and also to Gunnery Sergeant Keith and his unit. 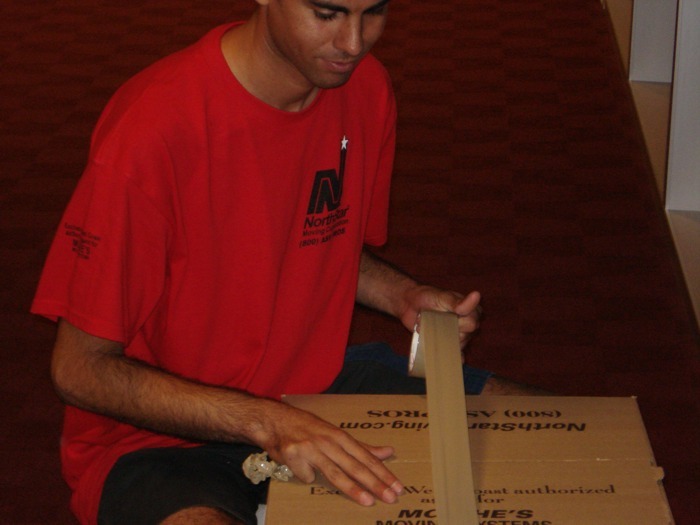 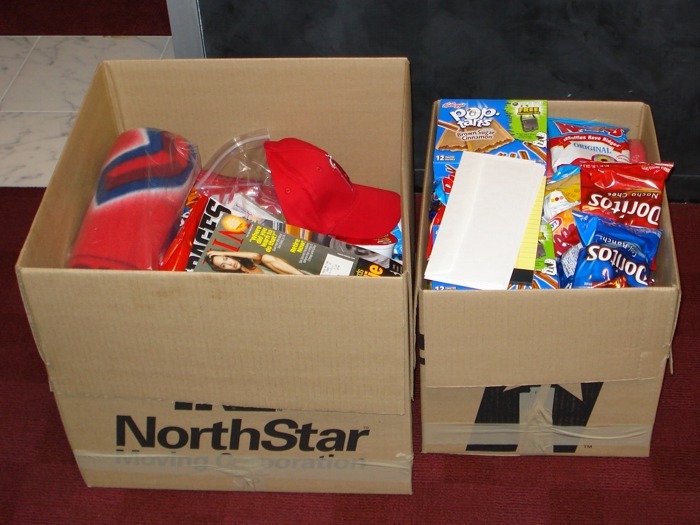 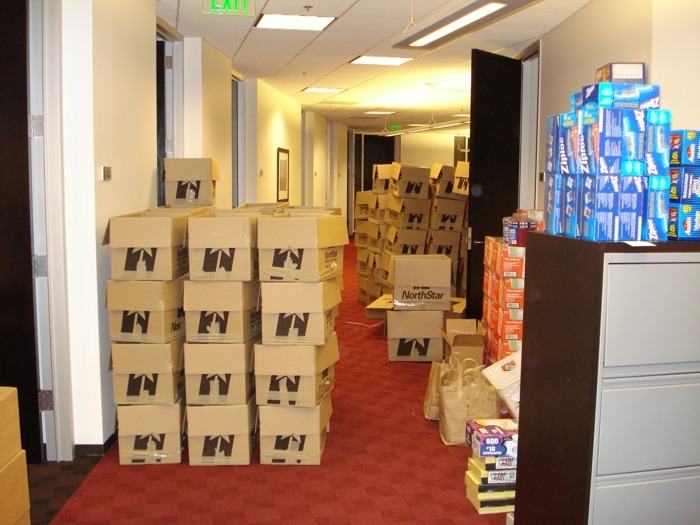 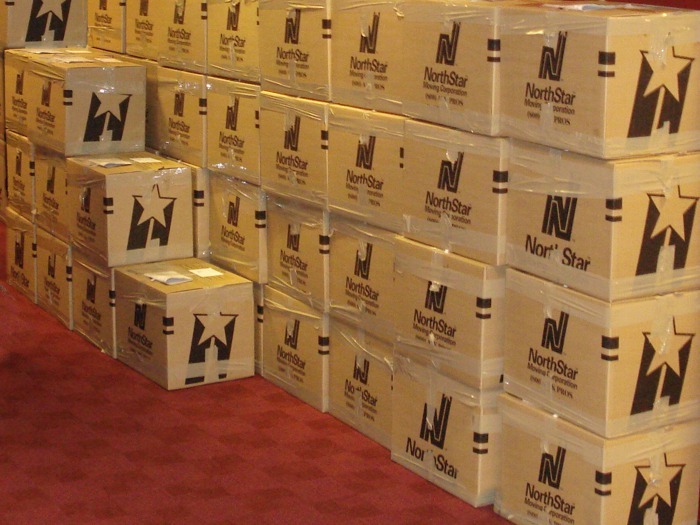 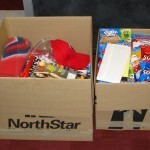 Along with donating the boxes and the manpower to help pack, NorthStar Moving has donated a portion of the cost to purchase the gift items. 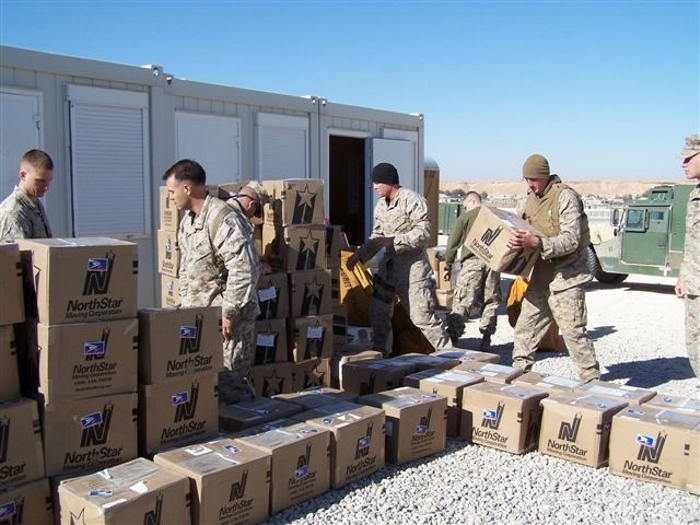 This is something we are incredibly proud to do our part to move a little bit of the holidays to our brave men and women overseas.